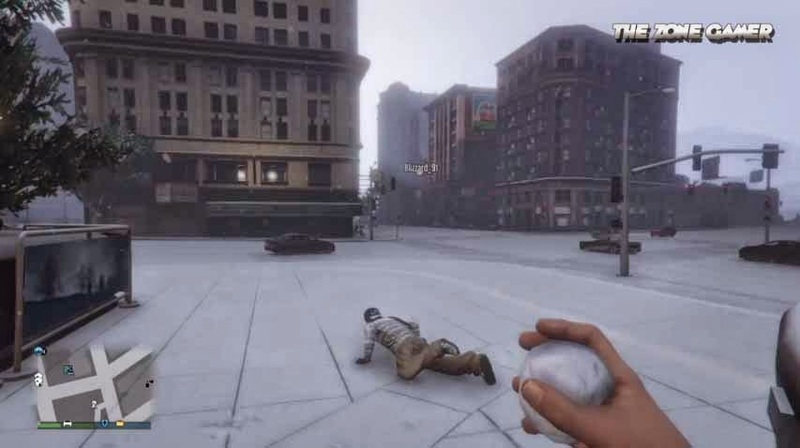 A nice surprise was awaiting GTA Online players this week as snow covered the entire City of Los Santos and Blaine Country, but unlike last year players can actually pick up snow, create snow balls to throw at other players and npcs, and yes you can actually murder people with these snowballs. Players will be able to round up their crew and start their own glorious snowball turf war. "If killing victims with rocket launchers and SMGs wasn't enough, you can now kill people with snowballs." How do you celebrate Christmas in GTA? in one word: murder. Okay, maybe it's more like two words, Festive murder. 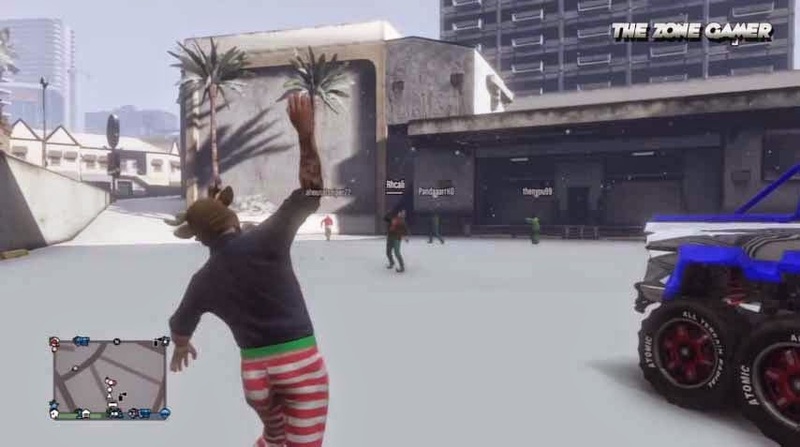 Now it's snowing in GTA Online, players are finding all sorts of mischievous things to with snowballs. In Los Santos, people pack snowballs with rocks and hammers, apparently. Snowball fights may seem innocent enough at first glance but in reality they're as vicious as any other accessible lightweight weapon in your weapon wheel. Snowballs deal serious damage to players, and are also one of the most ridiculous deaths Grand Theft Auto has ever seen, topping the list for various ways to die in GTA Online. If killing victims with rocket launchers and SMGs wasn't enough, you can now kill people with snowballs. Grand Theft Auto 5's snowball fights will sure be a way to have some fun that doesn't involve blowing up cars and sniping helpless players onsight from the safety of a rooftop. This along with other festive treats will ensure that GTA players have a Merry White Christmas. Watch us as we take to the frosty streets of Los Santos and cause havoc with ice. Those snowballs in gta online are lethal. Snow is cool for a change when you're cruising. But it definitely not good during mission. Gotta see a lot of people blowing up planes during Ron's Landing Gear, the one which requires you to stupidly deliver and park the plane at the dock. Having a lovely snowball fight with randoms when this 10 year old starts machine gunning everybody, screaming yelling, swearing. I text him: merry christmas. I've tried to lure people into snowball fights and about 90% of people switch to proper guns once they realise they're losing the fight. The other 10% are pretty cool, however, which is about 9% more cool than usual. I've noticed more hostility between players. If anything, the snow made people lose their minds. 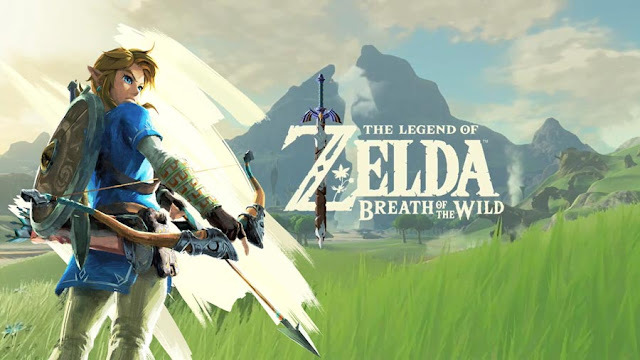 Low visibility, free stuff, fancy clothes, snowball fights etc.. It's crazy in LS. Instead of singing carols, I'm watching players go nuts on each other on Weazel News.